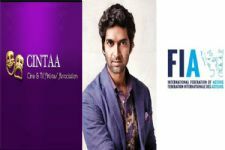 Actor Purab Kohli who made his TV debut over 2 decades ago with Hip Hip Hurray has now become a father once again. Yes! That's right. Purab and wife Lucy Payton are blessed with a baby boy and none other than Purab himself announced the same on social media. The couple has named their son, Osian But and this is their second child after being parents to a daughter too. Purab and Lucy have known each other for 10 years and got married in a hush-hush ceremony only last year in Goa. We wish the couple loads of congratulations. #EXCLUSIVE: Gauahar Khan turns host for THIS show! 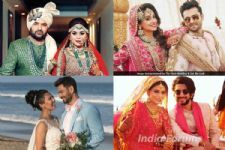 #BestOf2018 Couples WHO tied their knots in 2018! How a 'LEAP' is used as an EXCUSE to stereotype Indian TV shows! 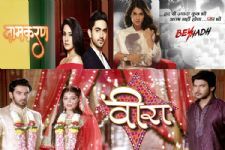 It's a day of REVOLUTION for the Indian Television Industry; here's why! #Bestof2016: 6 Shows that broke STEREOTYPES and changed the way we watch TV..! 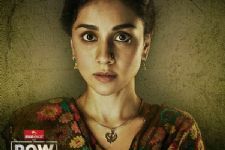 Amrita Puri's personal connection with her reel avatar! Congratulations to Purab and Lucy!!! !